Get the Cosmic Kids App! 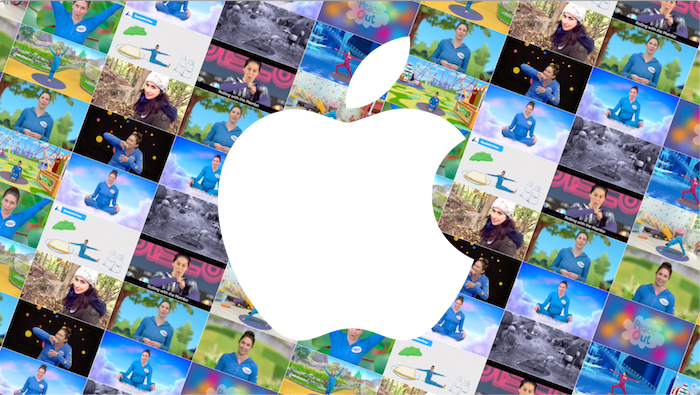 Stream all our videos commercial-free on your computer, TV, iPhone, iPad and Apple TV. Download and watch them offline when you’re on the road! Interested in teaching kids yoga? 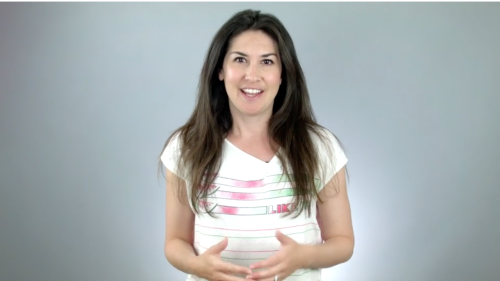 Sign up to Jaime's free training! Why Are Some People Mean?  Stream the Cosmic Kids library AD-FREE! 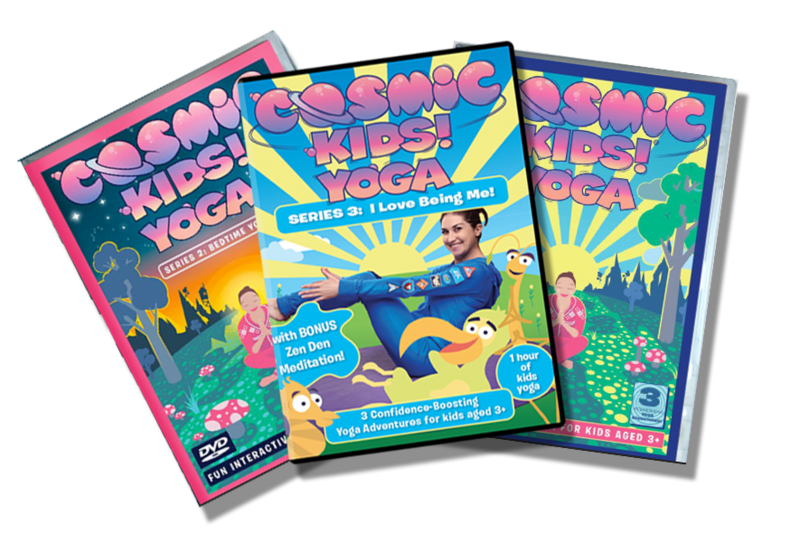 Did you know Cosmic Kids yoga is also on DVD! They make a lovely gift! Sign up to join the Cosmic Kids community! To get regular news, fun updates, and the latest episodes and class plans, sign up to our newsletter! Get ideas and advice about kids yoga in our blog. Get resources - class plans, poses and games. We love making Cosmic Kids but it costs money! Help us keep going. Thanks to everyone who supports Cosmic Kids. You are all awesome!